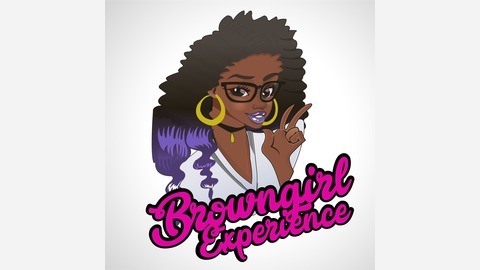 The purpose of the Browngirl Experience is to celebrate the voice of black women. 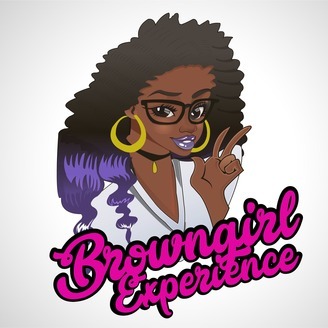 Acknowledge our diversity, our creativity and shine light on our magic while taking control of our narrative…one conversation at a time She is coming… she is dope… and she knows how to enjoy a good cocktail. Are We Really Standing With kaepernick???? ?